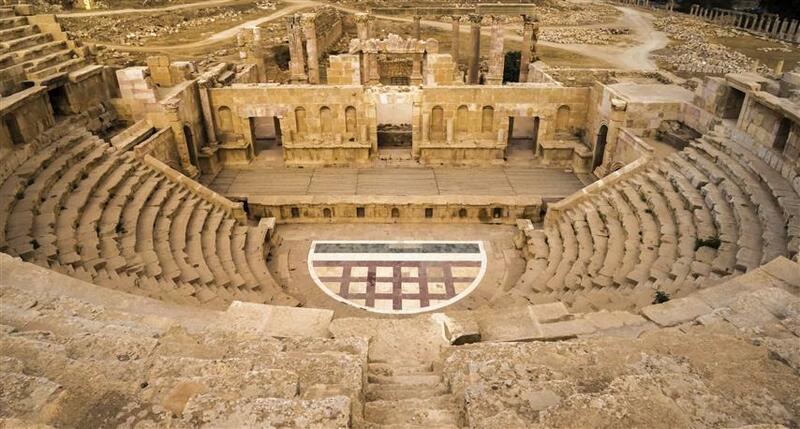 Tour the main sites of Jordan, with a licensed guide. 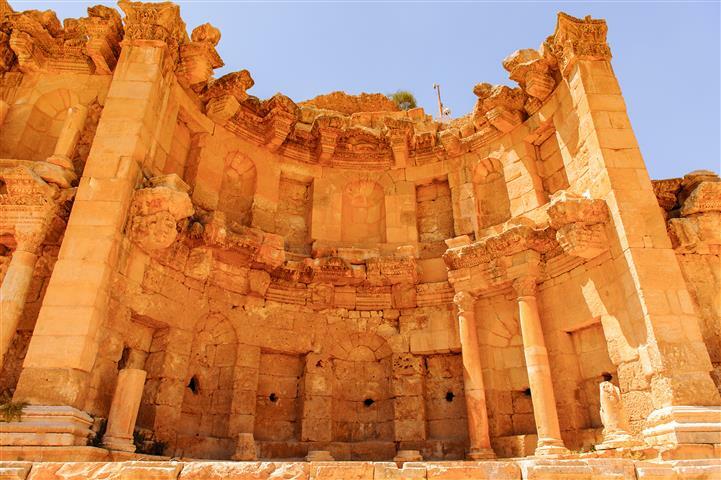 Tour Petra, the first travel site in Jordan, and the second which is Jerash. 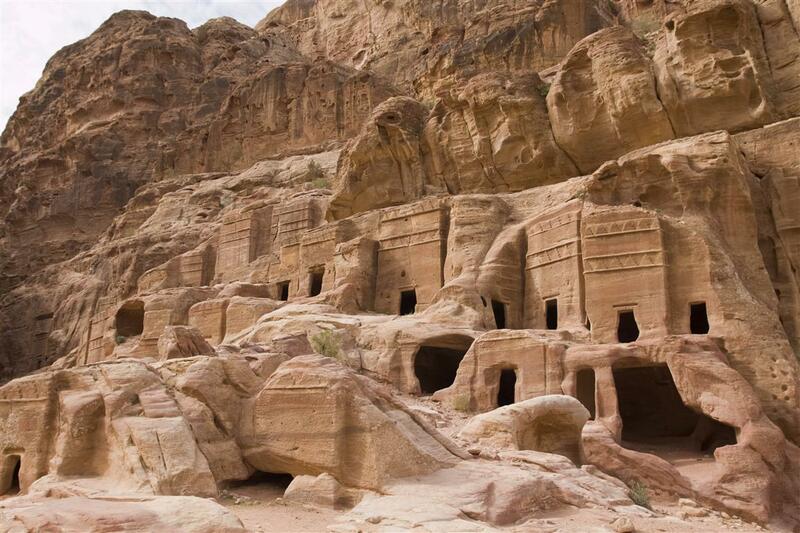 There are beautiful mosaics to see at Madaba, and the tour of the desert at Wadi Rum is astounding. Climb Mt. 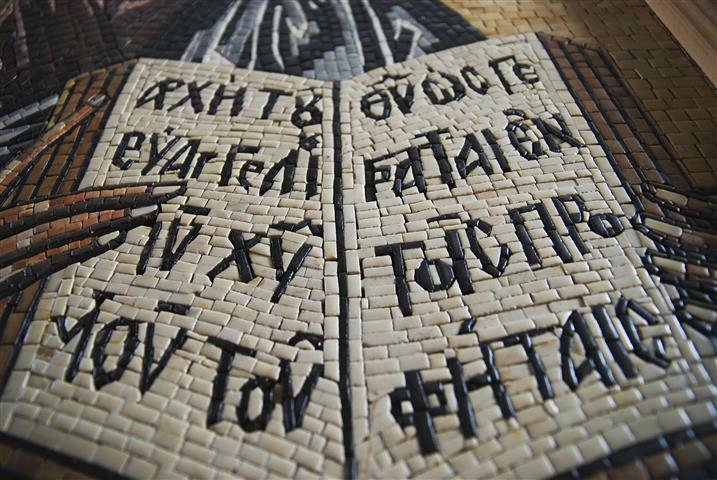 Nebo, where it is said that Moses is buried. 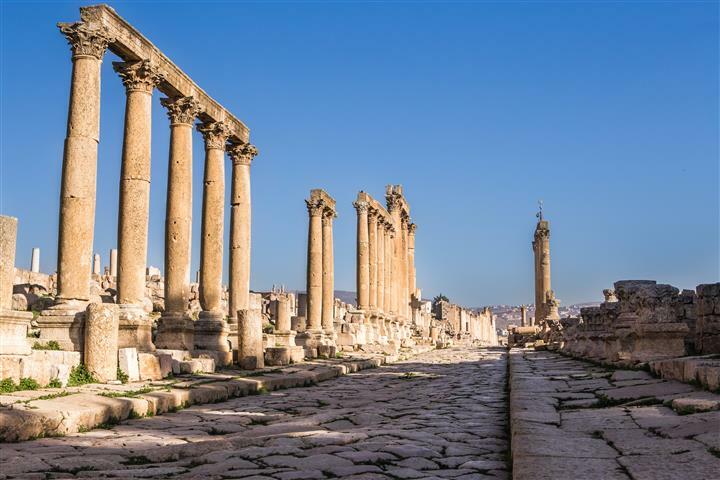 Day 1: Jerash/ Amman Start from Tel Aviv or Jerusalem. 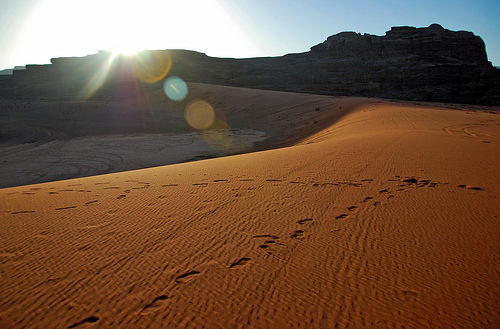 Pick up from your hotel, and transfer to the Allenby border with Jordan.Assistance with the border procedures, and a driver will be waiting for you on the Jordanian side. 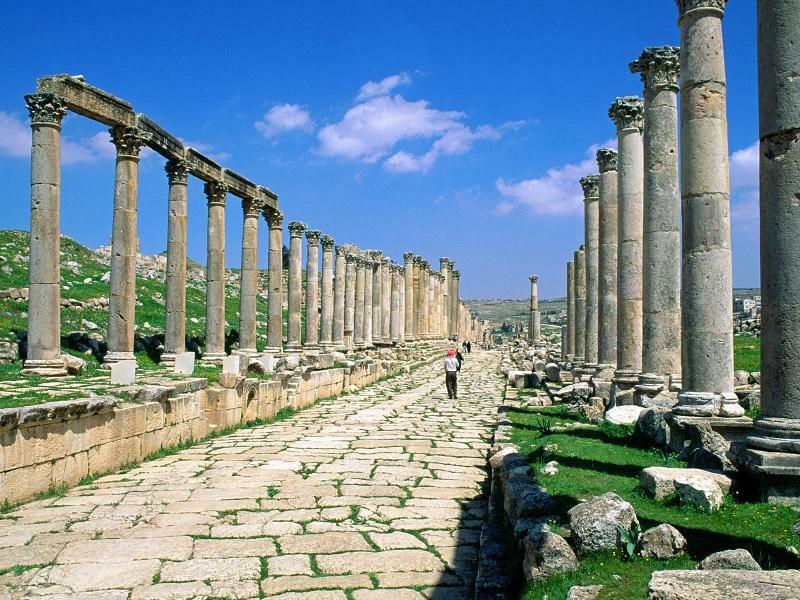 Drive to Jerash, and tour for about 3 hours, then continue on to Amman for overnight. Day 2: Mt. Nebo/Madaba Drive to Mt. Nebo, the famous mountain where it is said that Moses is buried. 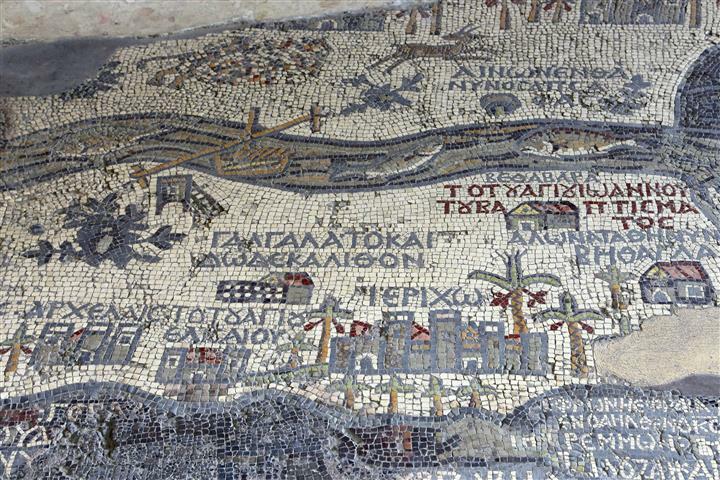 Continue on to Madaba, to tour the beautiful mosaics, especially the ancient map of the Holy Land done entirely in mosaic tiles. 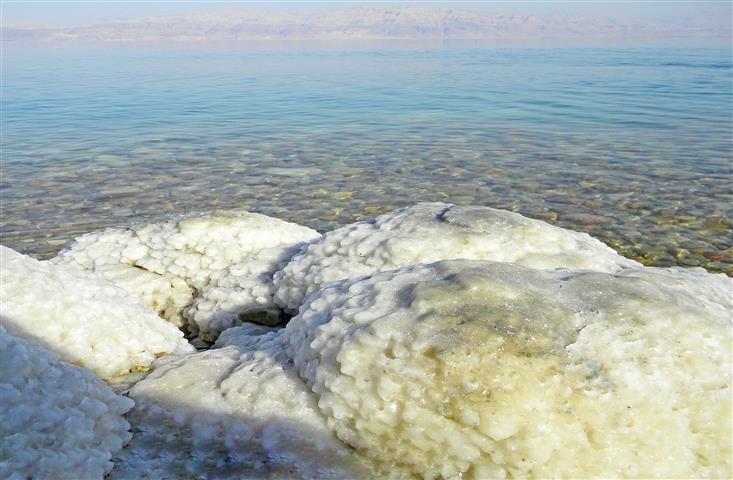 Drive to the Dead Sea to have an afternoon swim. 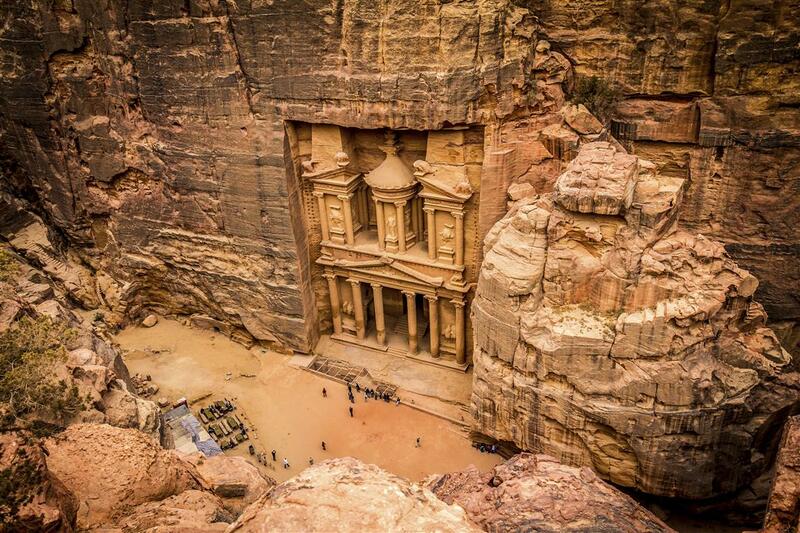 Travel to Petra for overnight. Day 4: Wadi Rum Tour Wadi Rum, with a 4x4 jeep ride, and a nice walk. 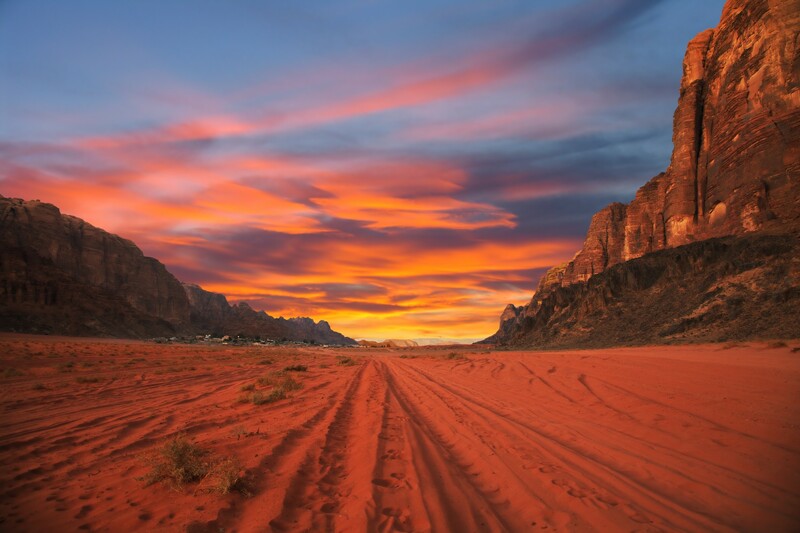 See how the Bedouins live in their goat haired tents, and take a walk through the desert to view the paintings on the sandstone mountains that were done thousands of years ago. 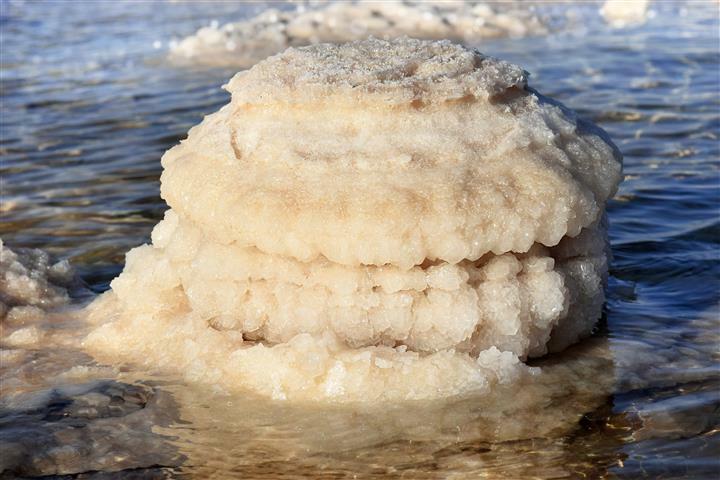 After the tour travel to the Arava border, and to the city of Eilat, and an internal flight back to Tel Aviv.